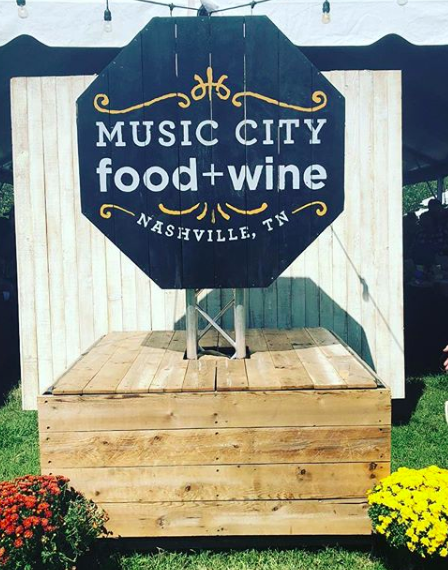 The weather was perfect in Nashville this weekend for the sixth annual Music City Food + Wine Festival. 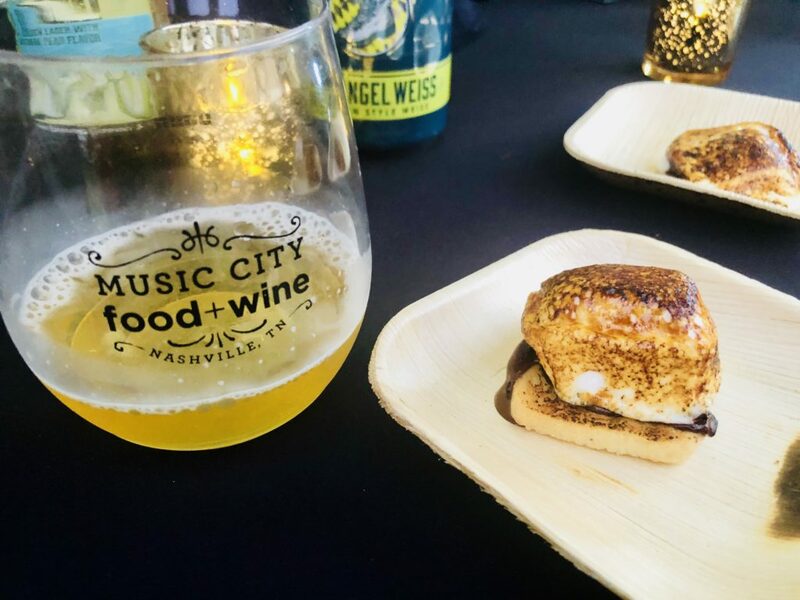 It took place Sept 14-16, 2018 at Bicentennial Park and Walk of Fame Park in downtown Nashville. 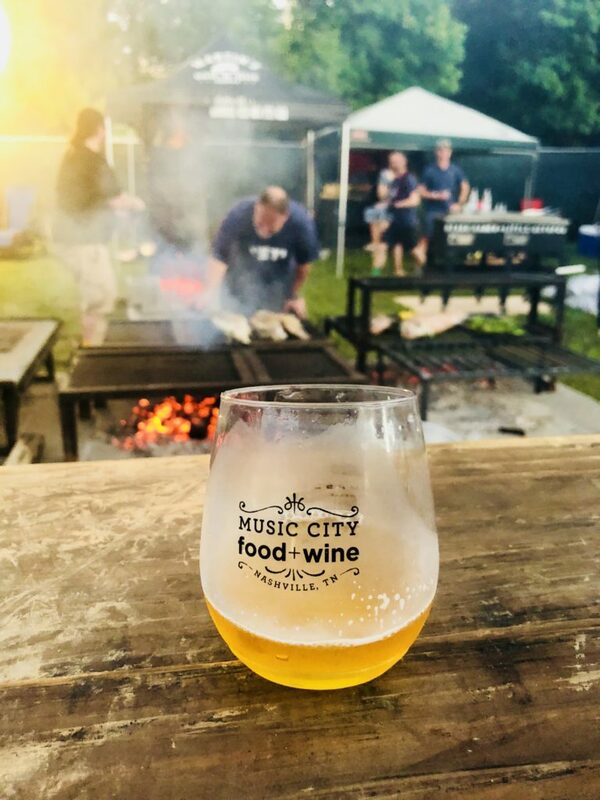 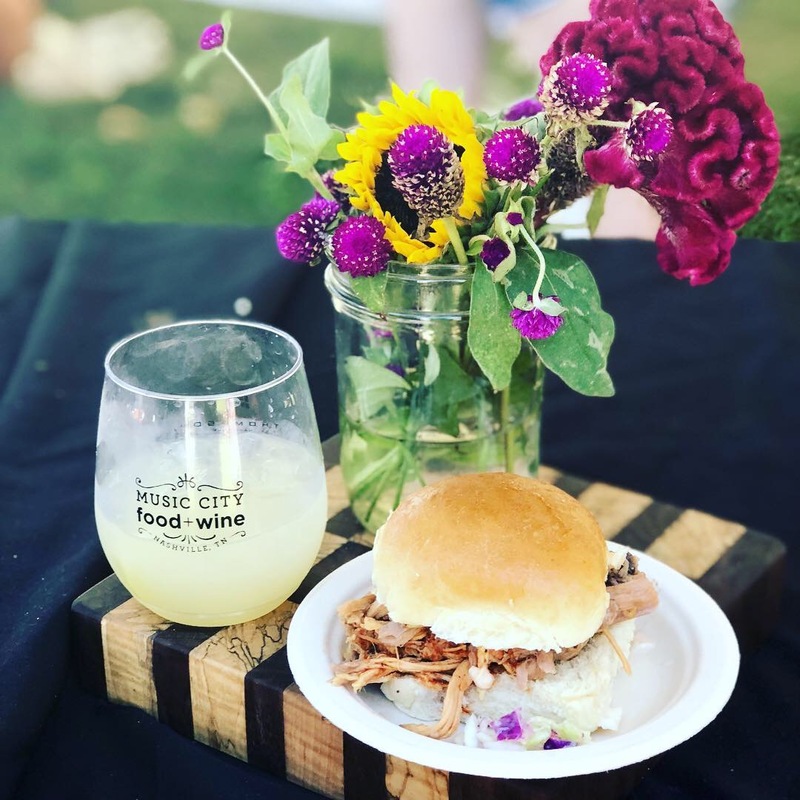 This year the Music City Food + Wine Festival ticket options included an All-In ticket, as well as Friday evening ticket, Saturday ticket, Harvest Night ticket, and Gospel Brunch ticket. 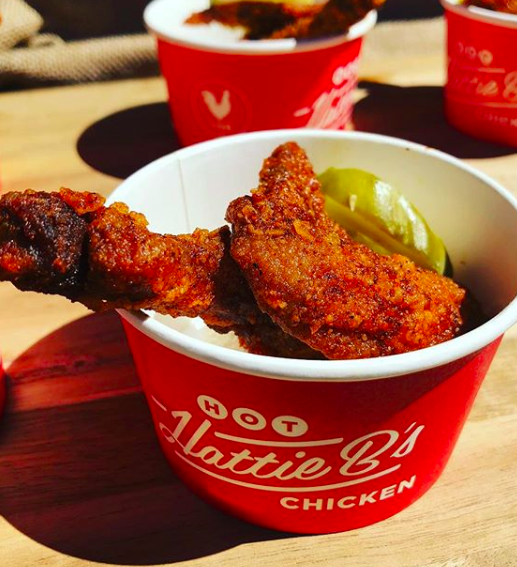 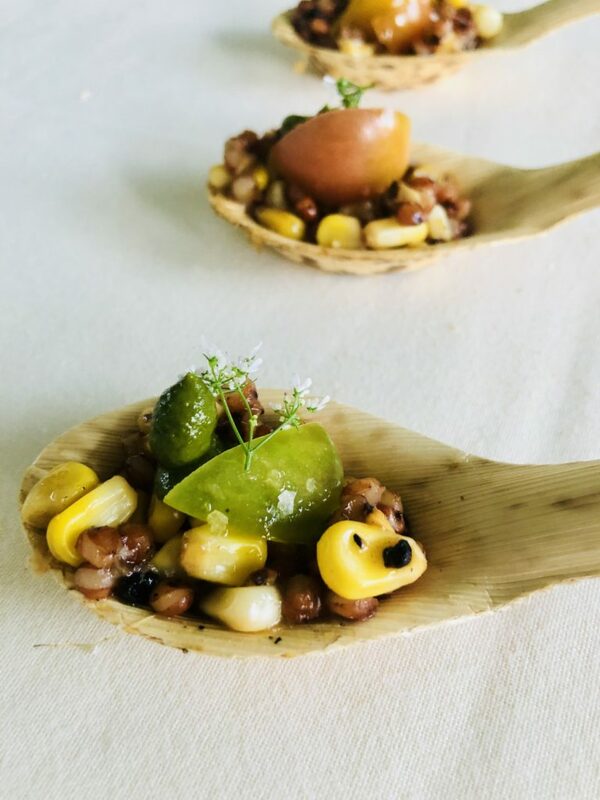 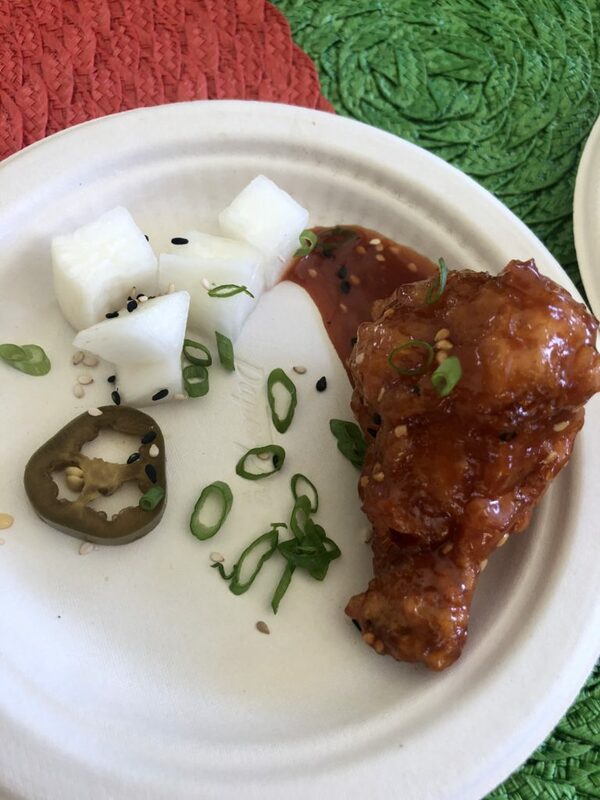 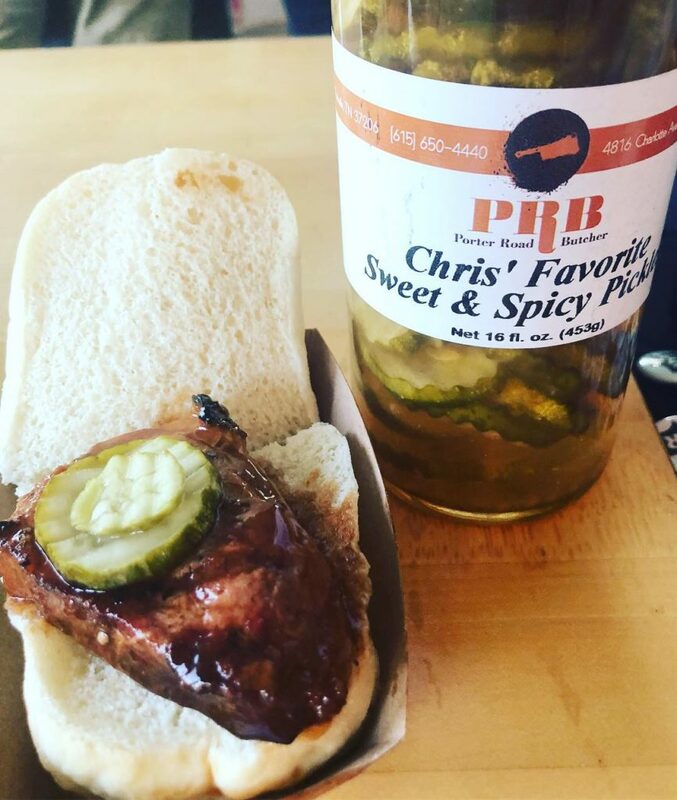 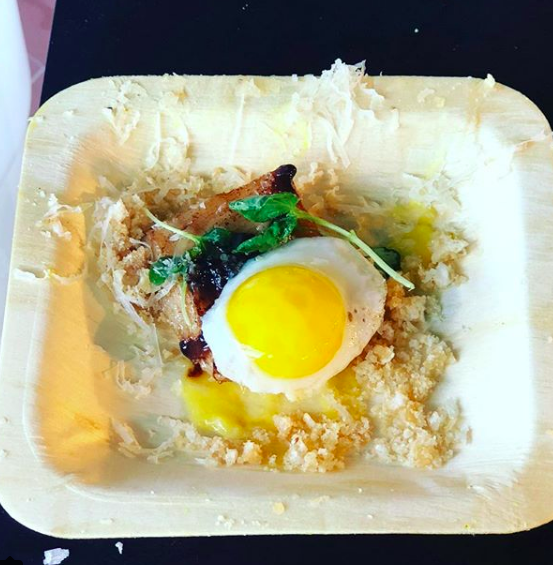 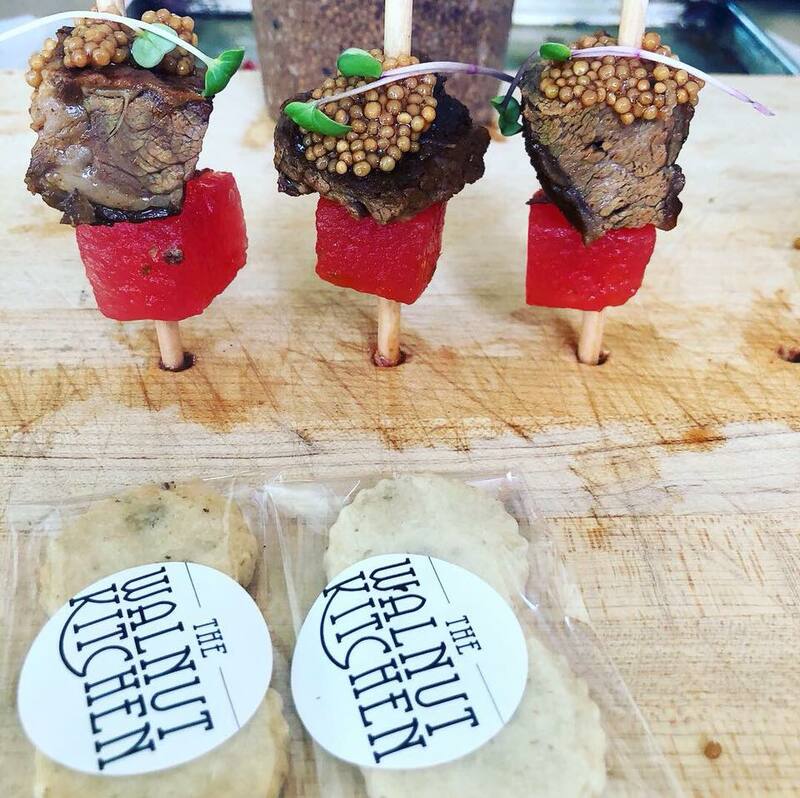 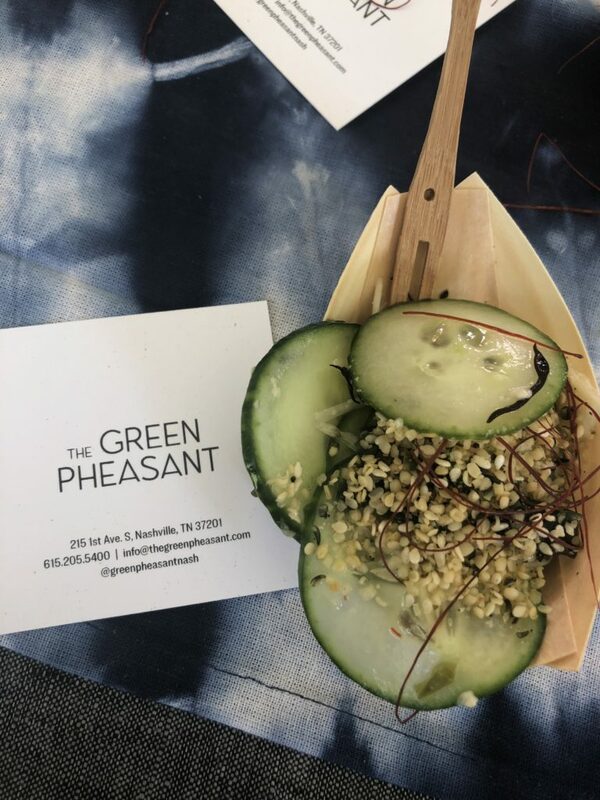 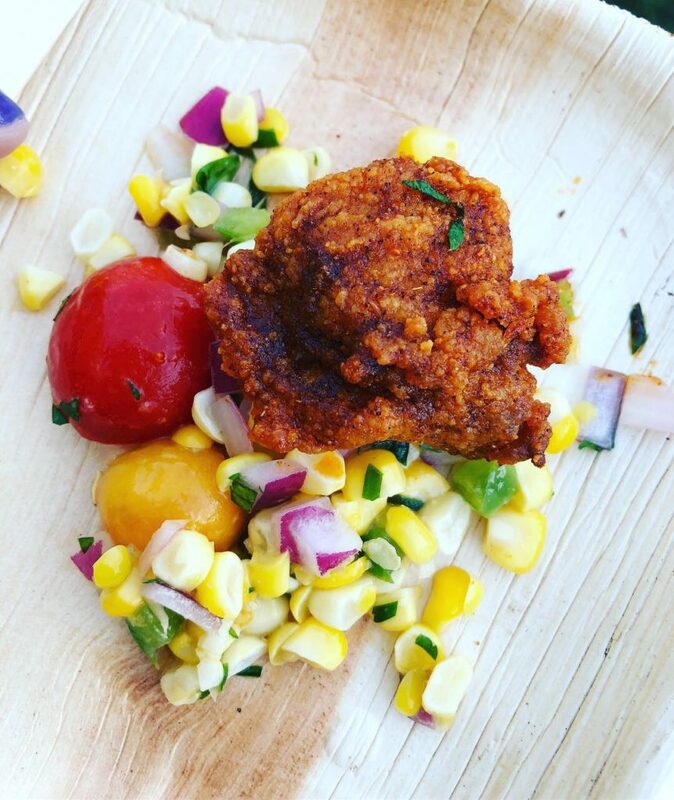 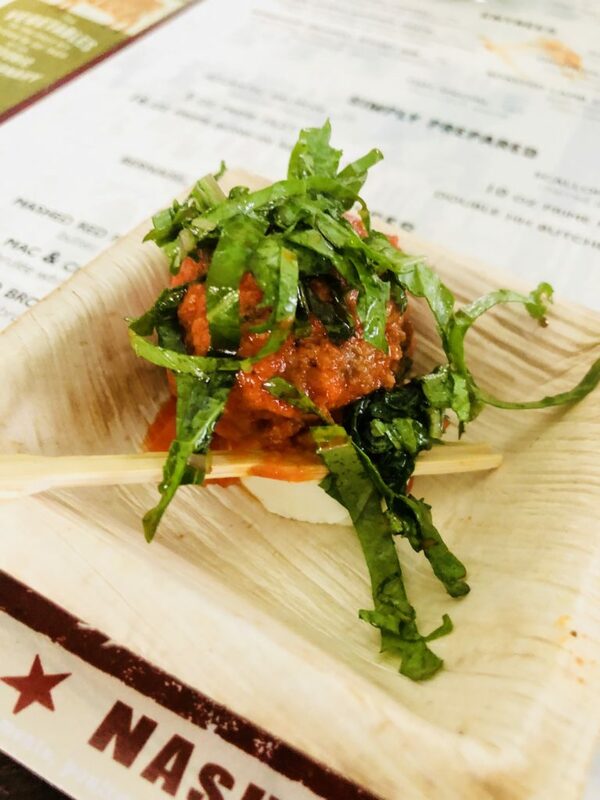 After another year of planning and making a few tweaks, local Nashville culinary talent and celebrity chefs came together for three days of non-stop eating, drinking, and music. 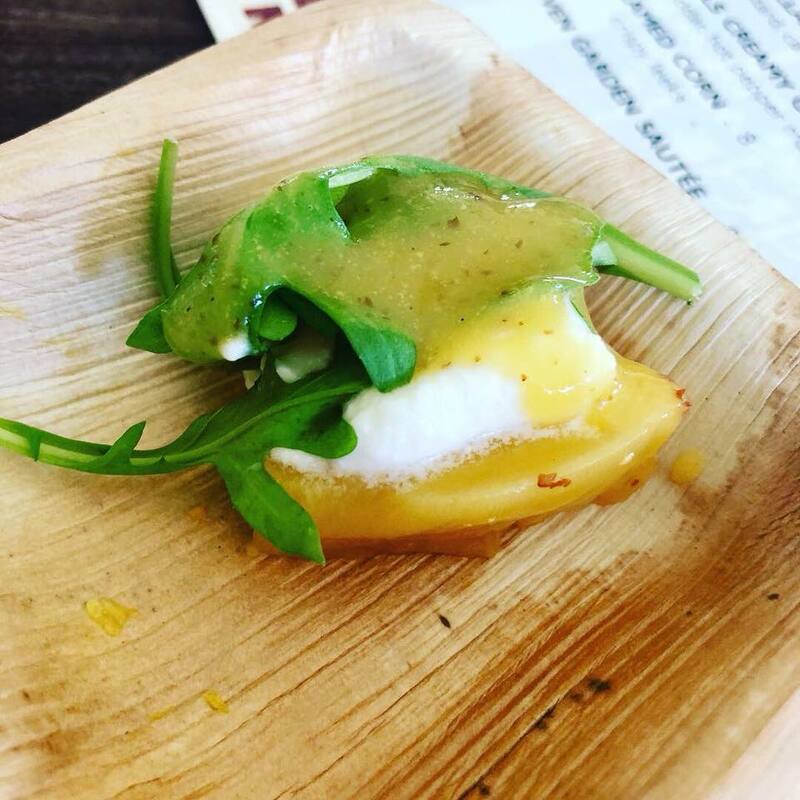 With more than 80 food and beverage tastings each day it was very hard to narrow down!! 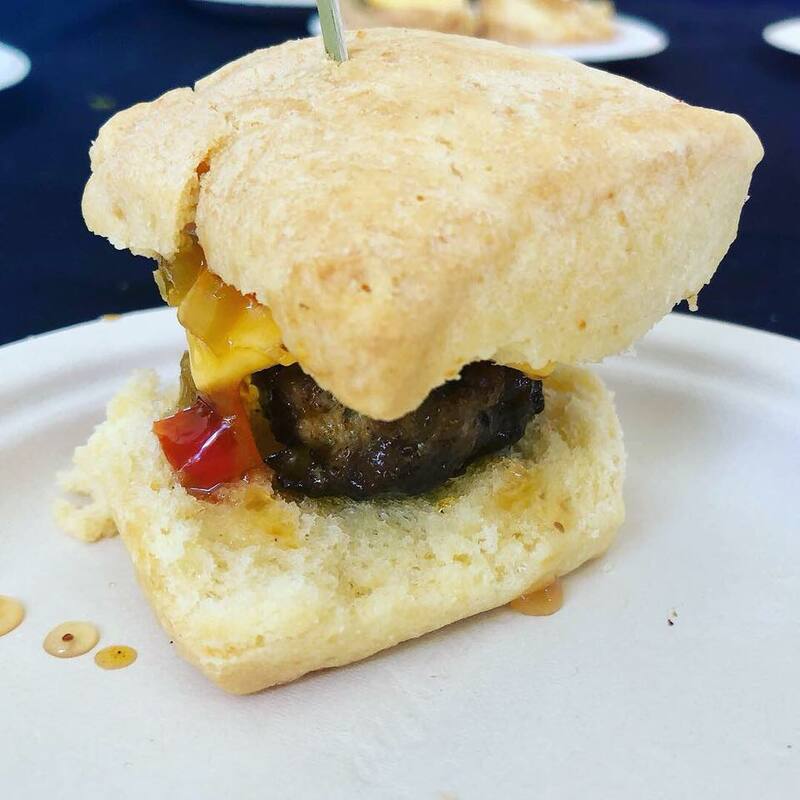 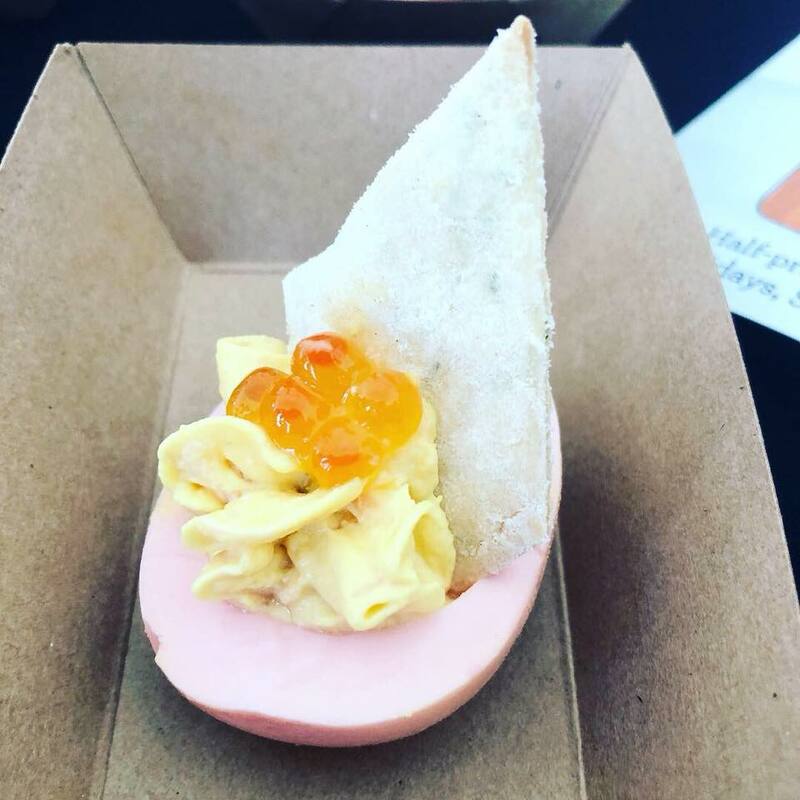 But here it is, a rundown of our top 15 favorites from the Grand Taste Friday night and Saturday. 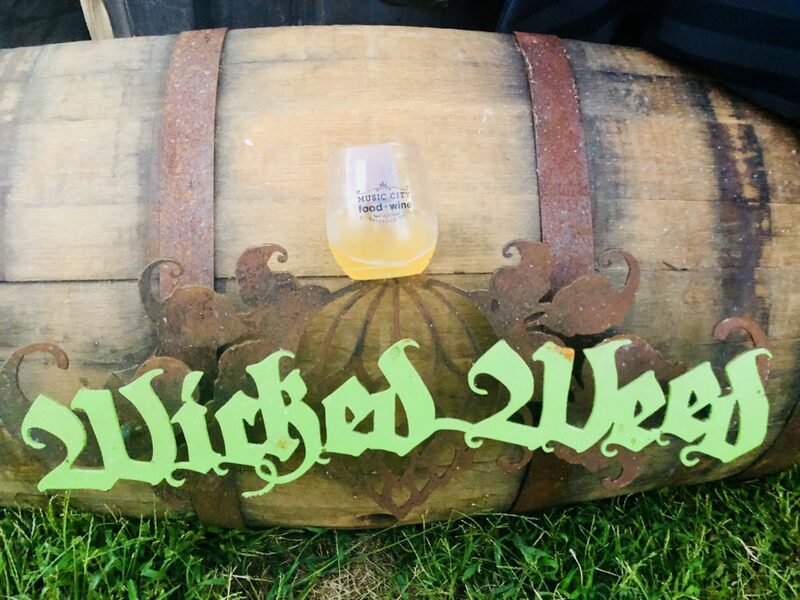 Angry Orchard offered a gorgeous area to relax and take in the festival. 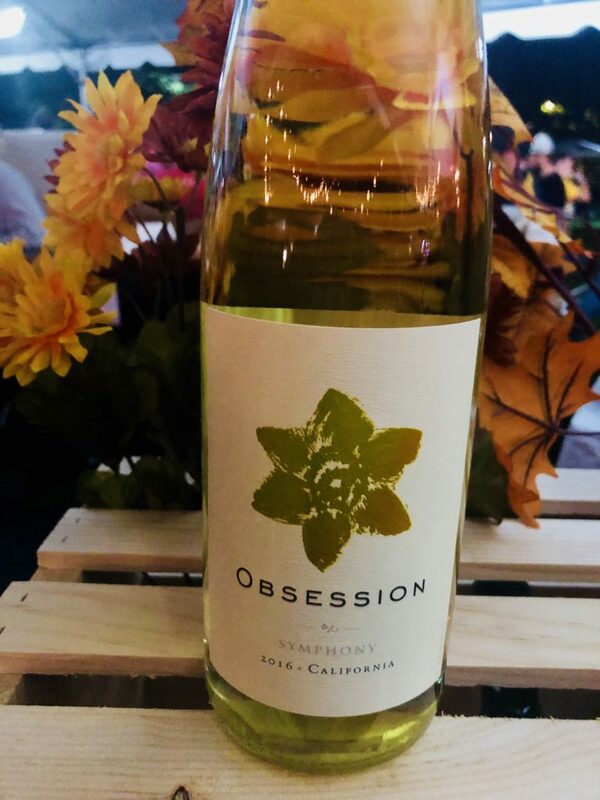 85% Symphony, 15% Chenin Blanc, Obsession Symphony was an ideal complement to many types of dished offered, especially ones that are on the spicy side. 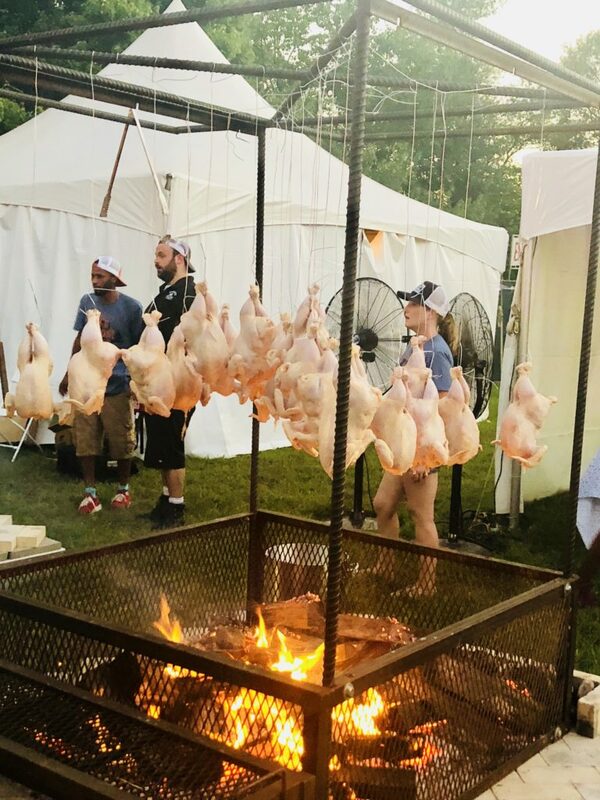 That’s why it was perfect to round out a hot summer night in Nashville! 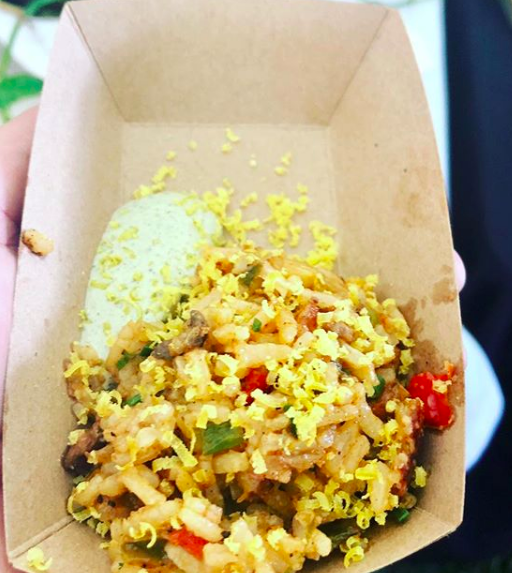 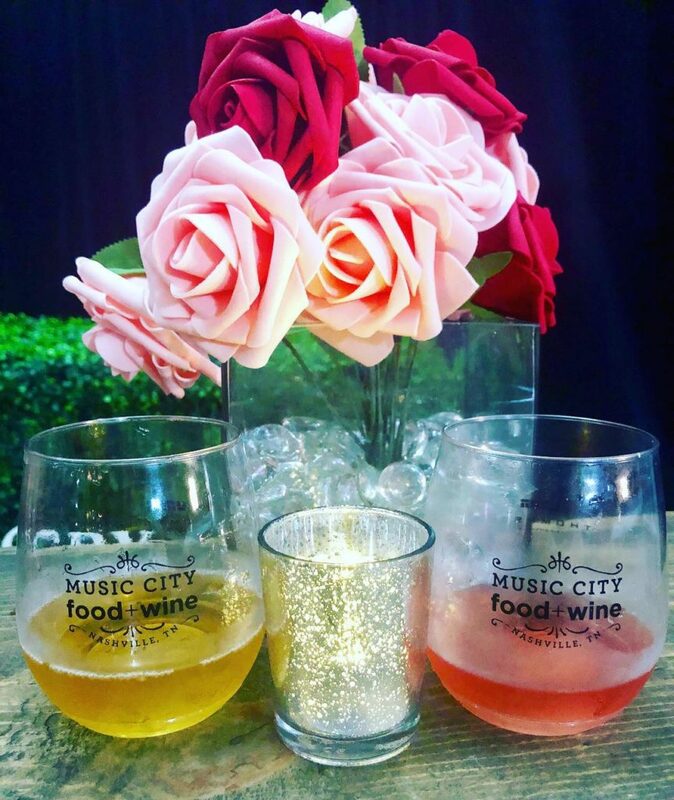 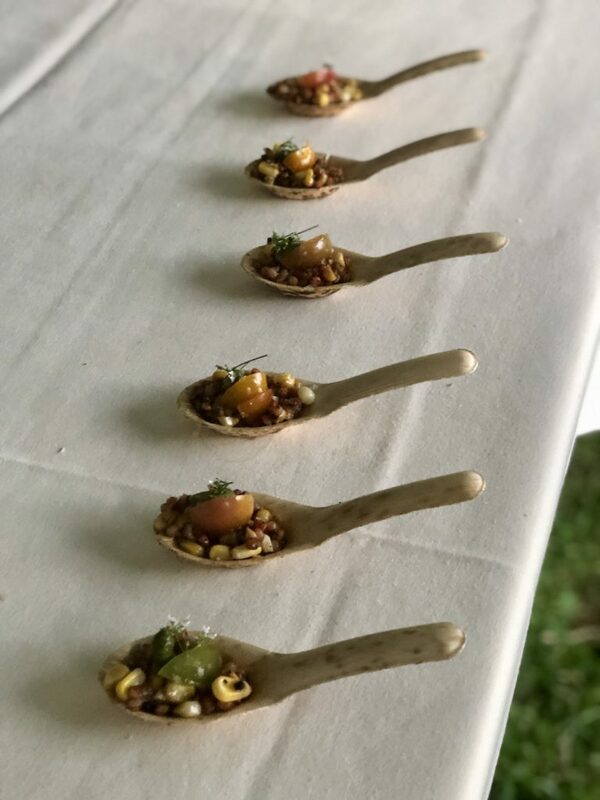 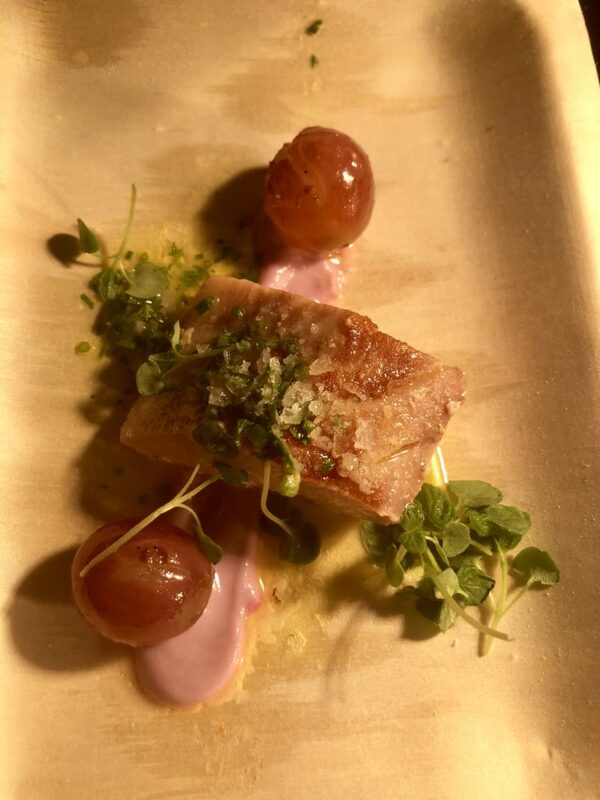 For more information, please visit http://www.musiccityfoodandwinefestival.com or follow them on Instagram (instagram.com/musiccityfw/) Twitter (twitter.com/musiccityfw) and Facebook (facebook.com/musiccityfw) #MCFW.